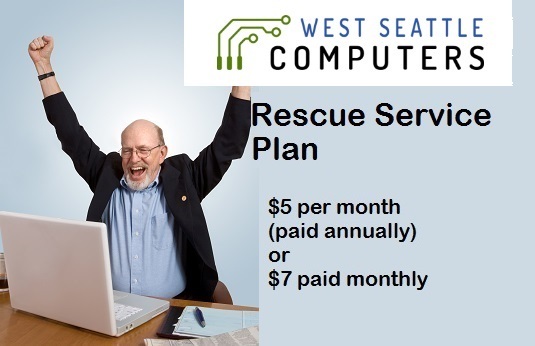 West Seattle Computers – Taming tech. Simplifying life. Friendly, professional computer repair and technology solutions. Serving individuals, families, and small businesses. IT support for businesses and individuals including managed IT services, on-demand IT services, 24×7 monitoring, Office 365/Exchange, backup, patch management, network setup, VPN firewall, and server maintenance. Ample on-street parking and great neighborhood. For details about our new digs, click here! Personal computer help is just an easy phone call away–all from the comfort of your home! 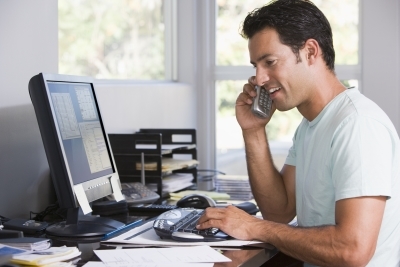 Get access to support over the phone and by remote desktop for as little as $5/month. Receive help from friendly, West-Seattle-based technicians when you need it with common issues including password problems, email, Microsoft Word & Excel, games, printer setup, and much more–all from the comfort of your own home. Click here for details. 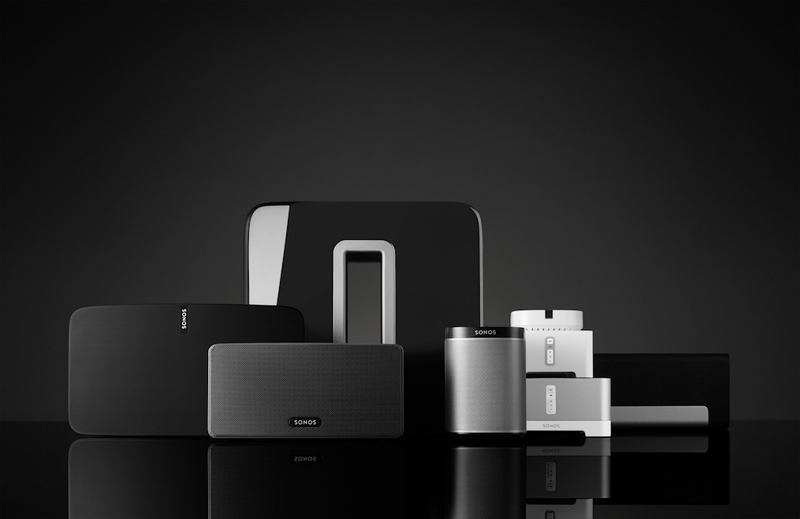 West Seattle Computers is an Authorized Sonos Dealer and has the complete line of Sonos speakers available for demonstration. Stop by anytime to experience the simplicity and remarkable musical qualities of the Play:1, Play:3, Play:5, Connect, and Playbar–complete with Sub! 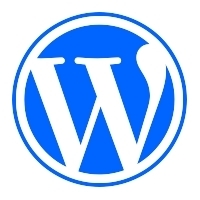 Remote assistance technologies enable us to provide help and to fix problems over the Internet. 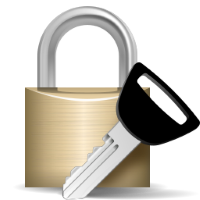 With your permission, a technician will remote in to your Windows or Apple computer and work on your computer as if it were in our shop. Receive help with email issues, Microsoft Word & Excel, printer setup, and much more from the comfort of your own home or office. Call (206) 937-6800 for remote assistance.